Just days after cranky food critic, Josie Tucker, is the last-minute bridesmaid at a massive Boston wedding, the bride dies on her honeymoon at an Arizona resort. The mother of the bride thinks Josie, with her...unique people skills, can find out what happened. 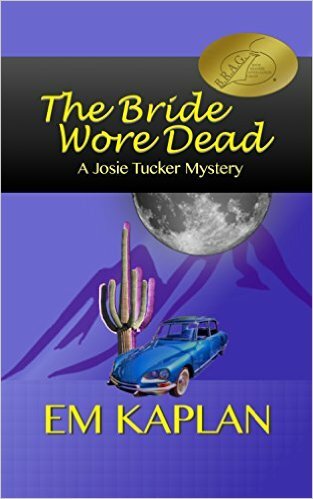 Josie discovers the dead bride may not have been the first to die. And to Josie's horror, the killer has set his sights on her next. 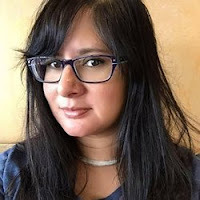 Award-winning EM Kaplan writes snarky, fun Josie Tucker mysteries as well as epic fantasies. She's classically trained as a technical writer and as a world-class smart aleck. Currently in Illinois, she enjoys embarrassing her children and scratching her dog's belly. 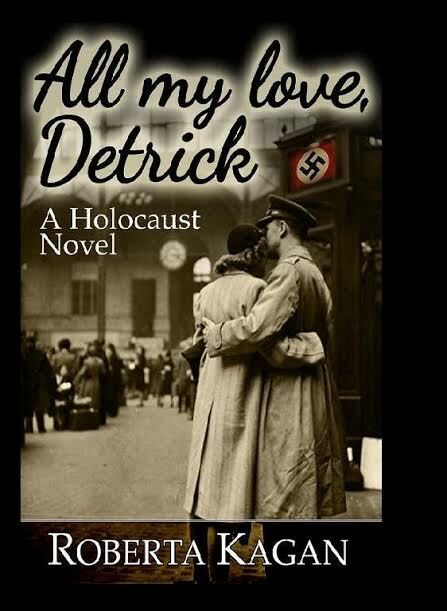 "All My Love, Detrick," is the story of forbidden love in Nazi Germany. It is a tale of two families, one German, one Jewish and how Hitler's dark and terrible regime changed their lives forever. HI, I am an American author of Historical Fiction and Holocaust novels. 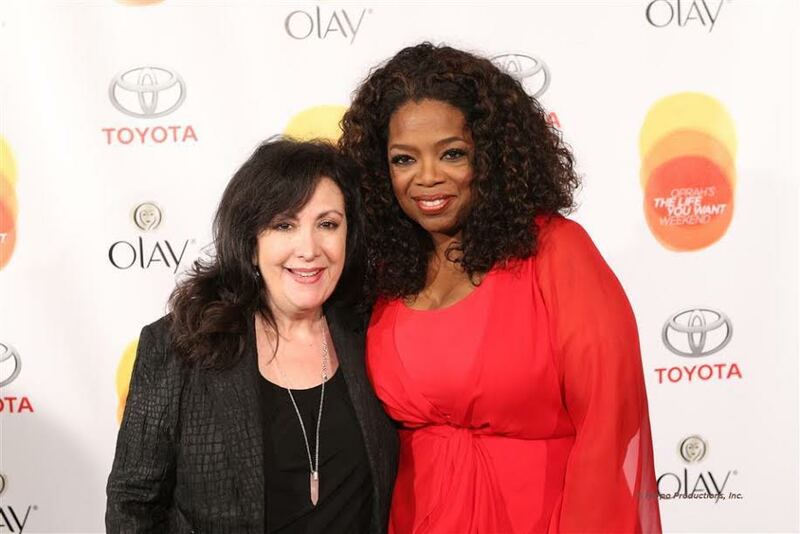 My mother was Jewish and her father was Romany and therefore I grew up with memories of the Holocaust hovering over me. I write in this genre in the hopes that maybe through recognizing past mistakes we can find a way to stop the genocides that are still going on today. Thank you for taking the time to read my work. Blessings to you. When a conman wants you as the patsy for a crime, you run, right? That’s what Claire decides. She makes it out of town and into an Otherworld situation that is filled with so much terror it makes the conman and his threats look easy. This novel won the Eppie for Best Fantasy of the Year. 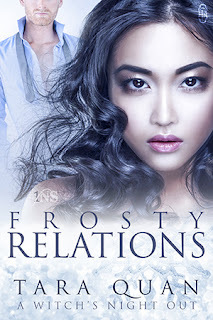 Urban fantasy is Phoebe Matthews's favorite reading. She likes a mixture of current events and fantasy and sets her stories in places where she has lived, from Scotland to Washington State. Her Mudflat Magic series combines sword and sorcery with a neighborhood in Seattle where old magic runs amuck through the families. 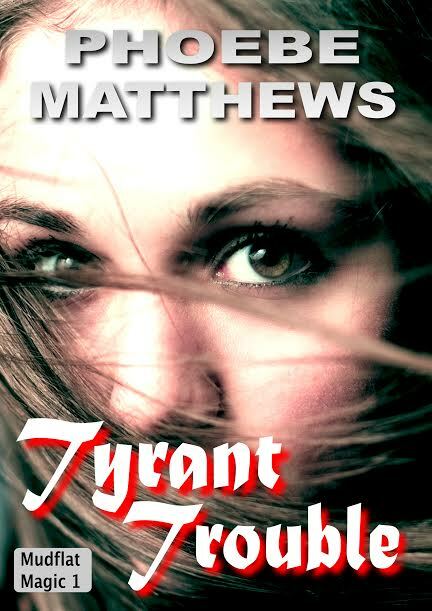 The first book, Tyrant Trouble, won the EPPIE for Best Fantasy of the year. Book seven, Jimmyed Coffin, is now available.